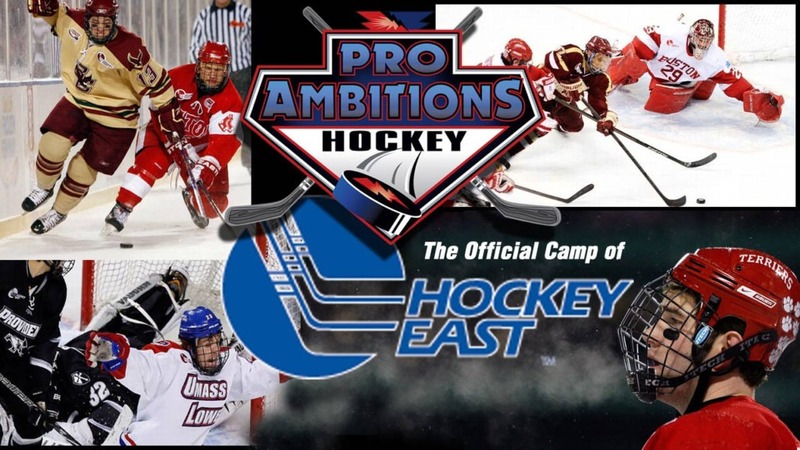 Preparation Takes Away Nervousness - Pro Ambitions Hockey, Inc. Many of you have try outs in March. Do something every day to prepare. Strengthen your legs for speed. This needs to be done off the ice. We are in the middle of winter and cold and flu season. Use this month to realistically do something every day to prepare yourself for try outs. And make your body stronger. Faster. I love these slide discs for leg and core strength. And balance. Stand in front of a mirror if you can set one up somewhere at home on a gliding wood or concrete floor surface. Exactly like the picture above, one leg is the base no disc. The other leg lunges out on disc while you squat. Do 8-10 on each leg. Rest in between 3-4 sets. 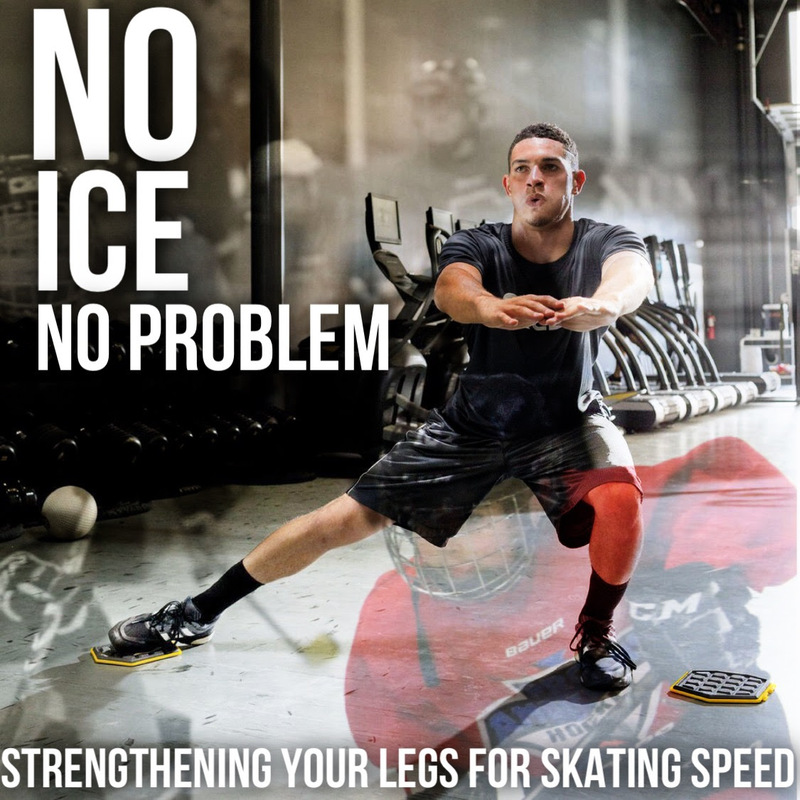 This exercise is THE BEST for hockey players for many reasons. What are we accomplishing in this exercise? As parents you can order the discs while kids are in school. As parents we can talk to kids about preparing daily for try outs this month. As parents we can show them this exercise over the weekend and get start doing it every other day. As parents maybe even do the daily exercise with them. Some tips will not be exercises this month. I know how busy everyone is. The flu is very scary. The biggest thing as parents is to talk about preparing this month for Try Outs to eliminate Nervousness and feeling confident about your due diligence. I am very proud of our eldest daughter, she is an actress who has suffered far too many rejections for a young girl. The nature of the business. She is a sophomore at Boston College. A Theatre Major. She found out the spring musical was Mamma Mia in December. She learned the audition and callbacks were to be the last week in January. She got out her calendar and booked her vocal lessons and vocal therapy at Mass General(she has a condition she was born with where her vocal chords don’t close properly when singing.) She knew to be extra rested for the week of auditions or her voice would go hoarse. She stayed hydrated beyond the norm. She landed a leading principal role. I have seen her not prepare for audtions as diligently and be cast in the ensemble. The last time I saw her prepare so diligently was when she landed the role of Maria in Sound of Music. She prepared daily for both of these auditions the month prior. She has suffered far too many disappointments to recall. So we love to celebrate all victories even the small ones in our home. After seeing how she prepared, we told her how proud we would be of her no matter what role she got or did not get and would be here for her to devise a Plan B if need be. And move on to the NEXT one. There is always a NEXT..